With all of the street closings and parking restrictions, the parking garages are the best alternative. Three of the four downtown garages (Braddock Autopark will be closed) are one block from the parade route or the Midway. Purchase reserved parking in a garage on either May 3 or 4 for $15 per day (cash or check). Stop by the George Washington Autopark (128 N. Cameron Street) to purchase a reserved parking ticket. If space is still available on Friday or Saturday, you can park in the garages for $15 (CASH ONLY). Garages will be open from 10 am to 10 pm. Garages will open at 8 am and will not have a set closing time. 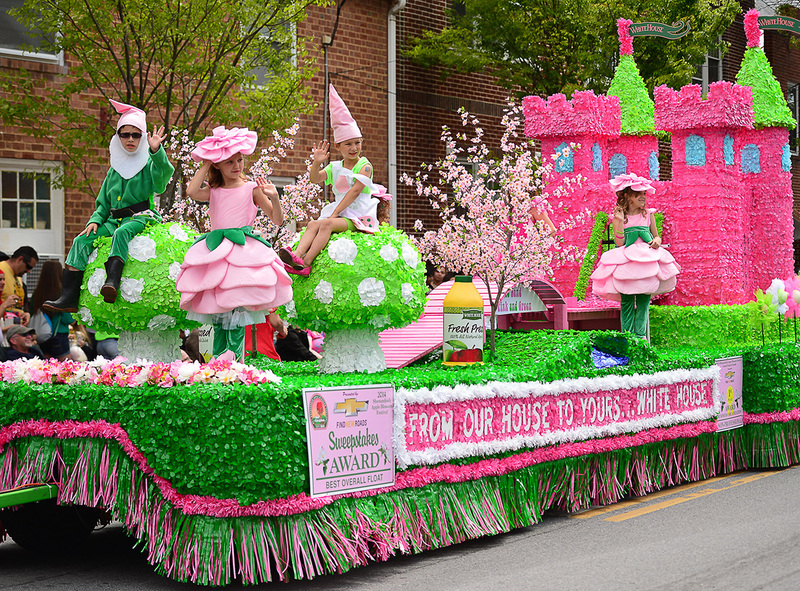 Handicapped parking is available at each Apple Blossom sponsored event. We recommend that residents utilize downtown parking garages for the Grand Feature Parade. Handicapped parking for Weekend in the Park will be available in front of the War Memorial Building.